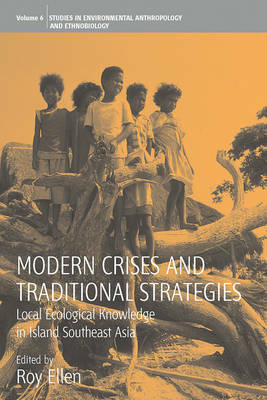 The 1990s have seen a growing interest in the role of local ecological knowledge in the context of sustainable development, and particularly in providing a set of responses to which populations may resort in times of political, economic and environmental instability. The period 1996-2003 in island southeast Asia represents a critical test case for understanding how this might work. The key issues explored in this book are the creation, erosion and transmission of ecological knowledge, and hybridization between traditional and scientifically-based knowledge, amongst populations facing environmental stress (e.g. 1997 El Nino), political conflict and economic hazards. The book will also evaluate positive examples of how traditional knowledge has enabled local populations to cope with these kinds of insecurity.